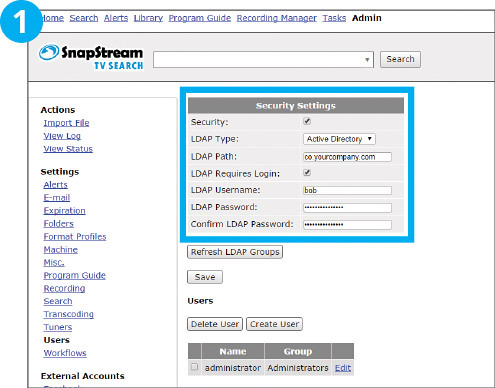 User groups allow you to segment users and grant them access to a select set of SnapStream features. 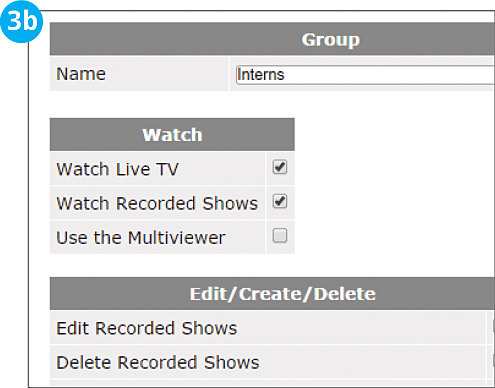 If you are a teacher, you may want to create a "student" user group that allows them to watch TV but limits their ability to schedule recordings. Admin > Users. Make sure your IT admin has filled out the security settings. 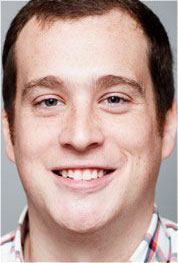 With Active Directory turned on, users can log in with their computer credentials. 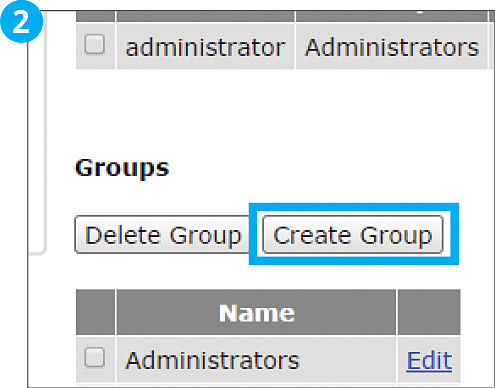 If Active Directory or Novell is turned on, fill out the linked LDAP Group field and check what you want users that belong to this group to be able to do/not do. 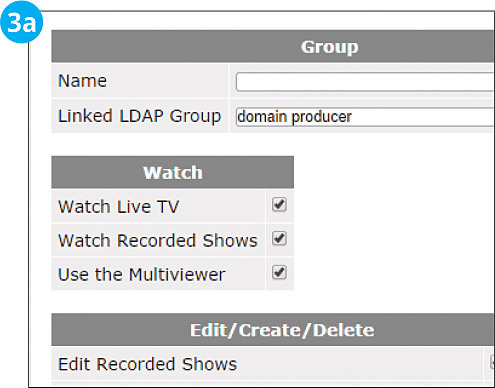 Once you press “save,” your group will show up in the “LDAP Groups” list. If Active Directory or Novell is turned off, name the group and select what you want this group to be able to do/not do. 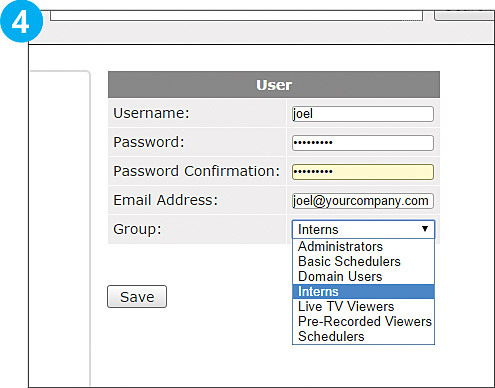 Example: Create a group for interns that allows them to watch live and recorded TV, but limits their ability to create or delete recordings. Once you press “save,” your group will show up in the “Groups” list. If you were on step 3a, users are automatically linked via their domain login.If you were on step 3b, you need to manually assign users to the group that was just created.